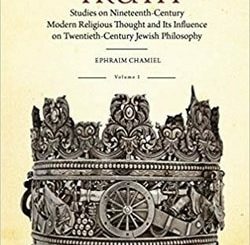 Religious-Zionism developed in Israel as an attempt to combine halakhic commitment with the values of modernity, two networks of meaning not easily reconciled. 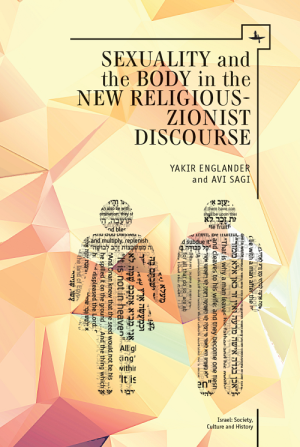 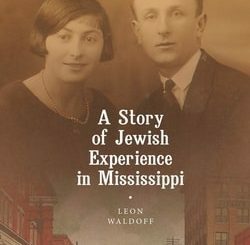 This book presents a study of the discourse on the body and sexuality within religious-Zionism as it has developed in recent decades, including in cyberspace, and considers such issues as homosexuality, lesbianism, masturbation, and the relationships between the sexes. 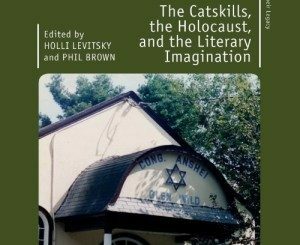 It also analyzes the shift to a pastoral discourse and alternative religious perspectives dealing with this discourse together with its far wider social and cultural implications, offering a new paradigm for reading religious cultures.